p a u s e . B R E A T H E . f e e l .
With over 400 hours of training, I continue to study and expand my offerings in service to all. I am currently assisting & working towards becoming a 500 RYT with Janet Stone Yoga. 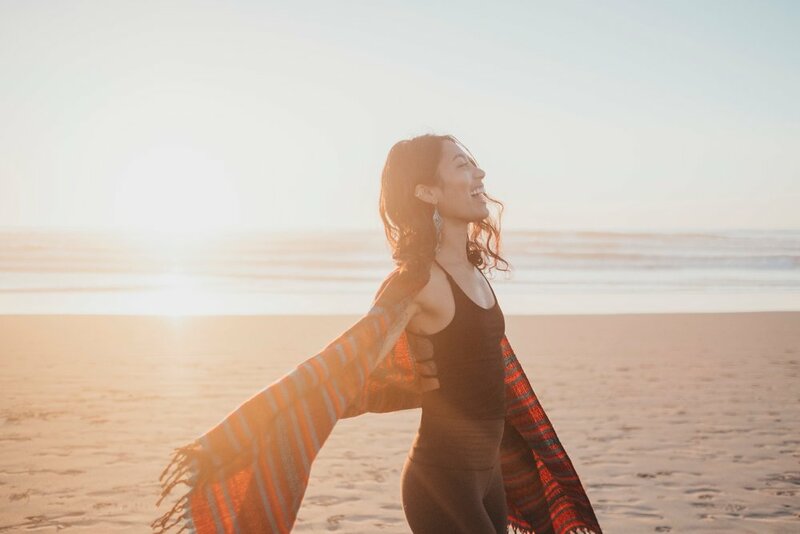 Early on, I discovered practices that move at a slower pace and are not only gentle on the body, but also soothe the nervous system and the overstimulated spinning mind through inviting you to connect with deep inner silence and explore doing less. Restorative and yin yoga are my heartsong. I am a certified Level 1 "Relax and Renew Trainer" through Judith Hanson Lasater's training program. I have also studied with Cindy Meiri and am a reiki practitioner. Most recently, I completed Jane Austin’s Level 1 Mama Tree Prenatal Yoga Training. Currently, I work with Headstand, The Art of Yoga Project, and Niroga to bring yoga & mindfulness to incarcerated teens, youth in schools, women in recovery & other rehabilitative facilities.